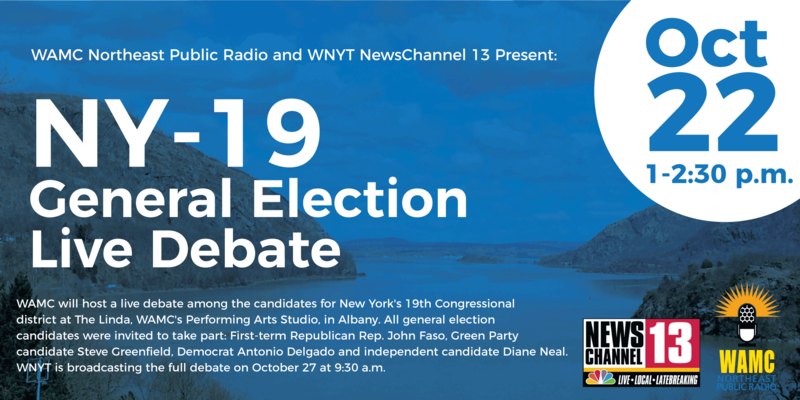 WAMC/Northeast Public Radio and WNYT NewsChannel 13 will host a live debate among the candidate for New York's 19th Congressional district on October 22 from 1-2:30 p.m. at The Linda, WAMC's Performing Arts Studio, in Albany. All general election candidates are invited to take part. First-term Republican Rep. John Faso, Green Party candidate Steve Greenfield, Democrat Antonio Delgado and independent candidate Diane Neal are confirmed. The congressional candidates for New York’s spotlighted 19th District participated in a forum Thursday that allowed for sharing views with an audience rather than debating one another. Debate has been raging mainly among constituents, often on social media. Among the mainstream party candidates, though, it has been through ads. 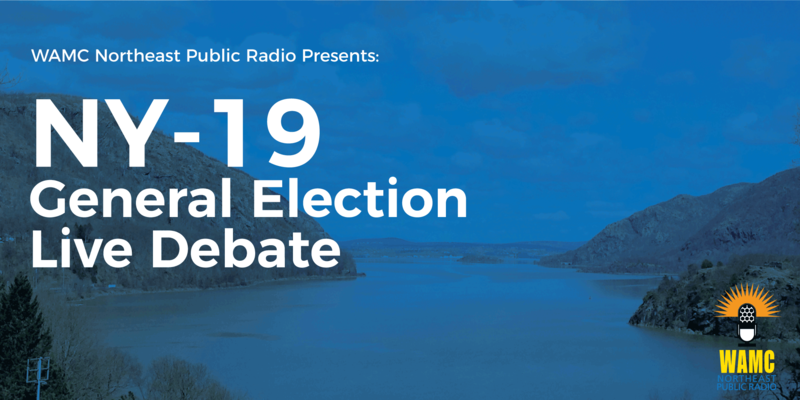 WAMC/Northeast Public Radio will host a live debate among the candidate for New York's 19th Congressional district on October 22 from 1-2:30 p.m. at The Linda, WAMC's Performing Arts Studio, in Albany. All general election candidates are invited to take part. First-term Republican Rep. John Faso, Green Party candidate Steve Greenfield and Democratic challenger Antonio Delgado are confirmed, as is independent candidate Diane Neal. More details, including ticketing information, will be announced soon. 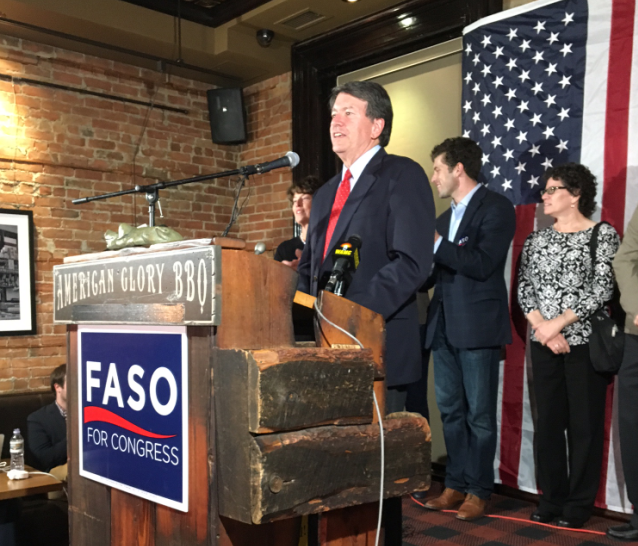 First-term Republican Congressman John Faso holds a slim lead in New York’s 19th Congressional district, according to a Siena College/Spectrum poll released Thursday night. 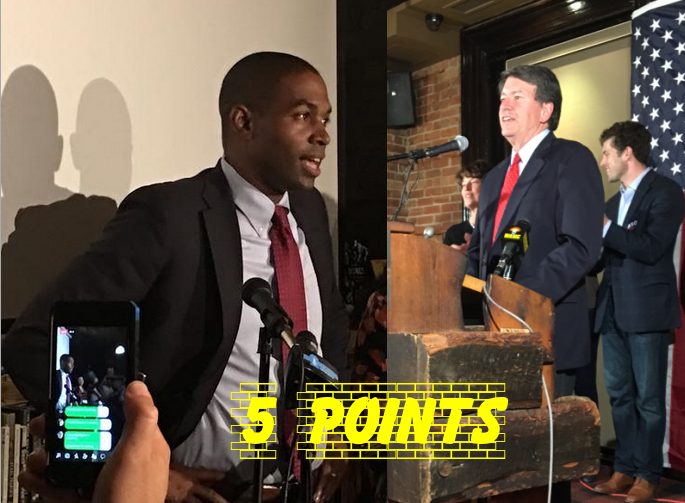 WAMC's Dr. Alan Chartock shares his thoughts on the Siena poll released Thursday, which shows Republican incumbent Congressman John Faso five points ahead of Democratic challenger Antonio Delgado in New York's 19th district race. Dr. Chartock also discusses the anti-immigation protests in Germany. 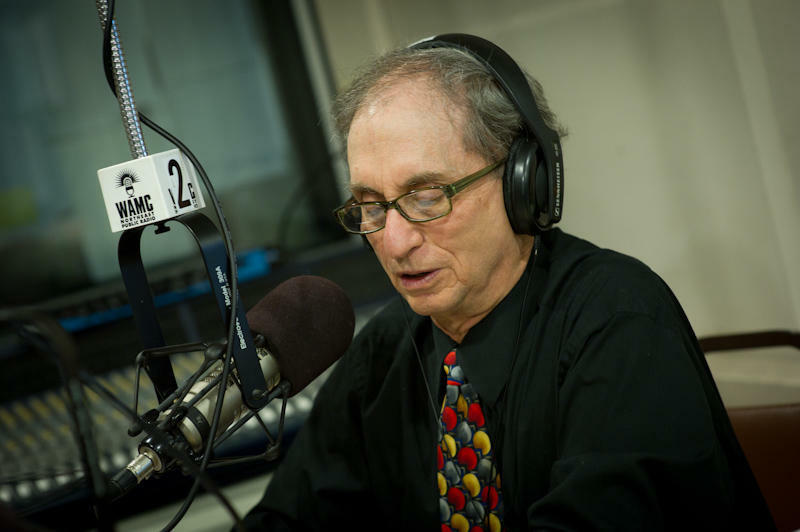 WAMC's Dr. Alan Chartock discusses the Congressional primary results across New York Tuesday including Democratic winners Antonio Delgado in NY-19 and Tedra Cobb in NY-21. WAMC's David Guistina speaks with Miles Reed, Editor of The Daily Gazette, about the federal primary results across the region. 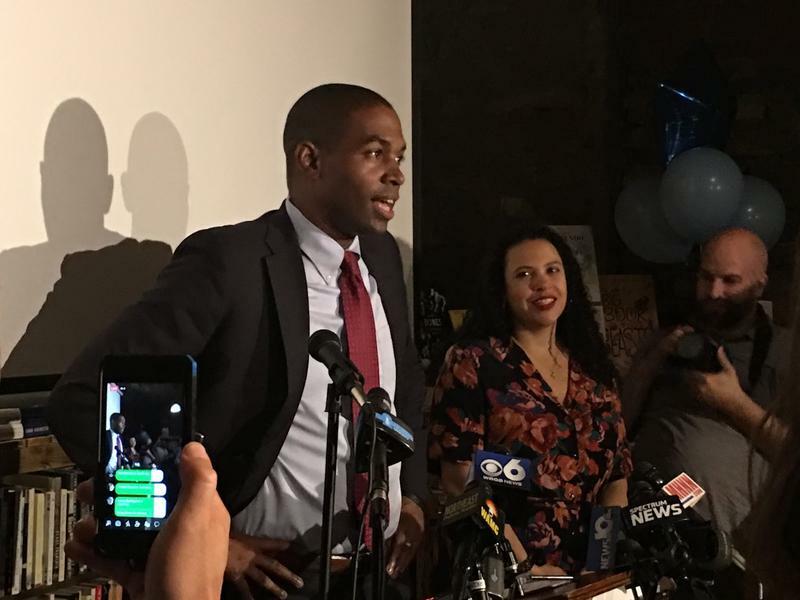 Antonio Delgado has won a seven-person Democratic House primary in New York's closely-watched 19th district, according to an Associated Press race call late Tuesday. Delgado defeated Pat Ryan, Erin Collier, Jeff Beals, Brian Flynn, Gareth Rhodes and Dave Clegg. He advances to face first-term Republican John Faso in November. The seven Democrats running in hopes of unseating Congressman John Faso of New York’s 19th district are set to debate Thursday at The Linda, WAMC’s Performing Arts Studio. The ever-growing field of candidates looking to unseat freshman New York Congressman John Faso, a Republican from the 19th District, includes seven Democrats, two unaffiliated entrants and one person seeking the Green Party nomination. 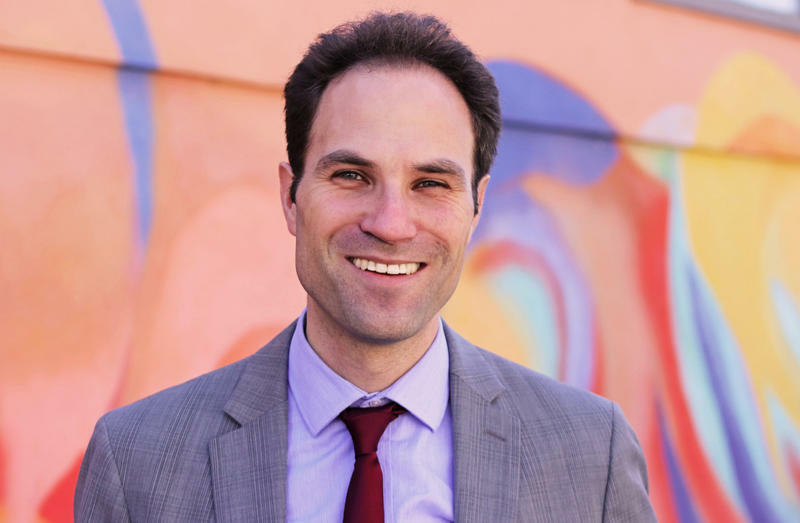 Woodstock resident Jeff Beals, a teacher and former U.S. diplomat, says his campaign focuses on people, not money. WAMC’s Hudson Valley Bureau Chief Allison Dunne speaks with Beals in her latest candidate interview. 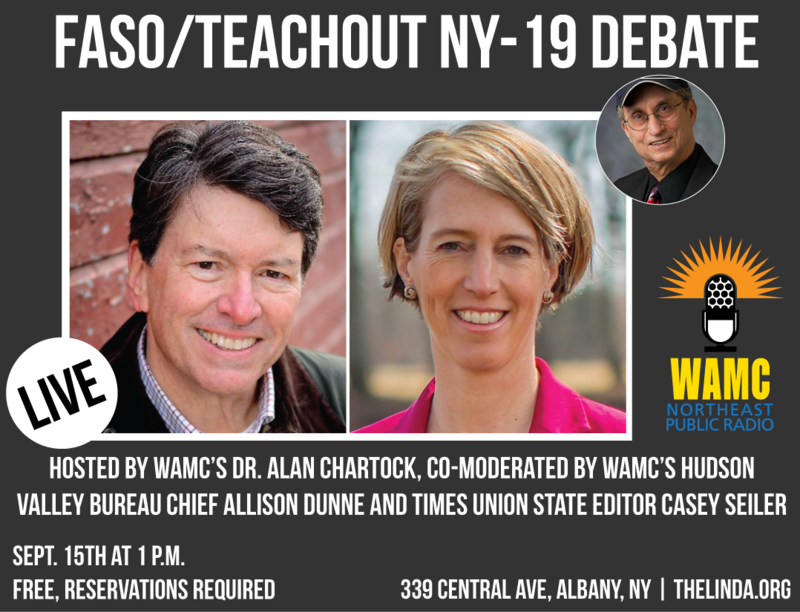 WAMC/Northeast Public Radio will host a live debate among the Democratic candidates for New York's 19th Congressional district seat held by Republican John Faso on May 31 from 1-2:30 p.m. at The Linda in Albany. The primary and general election in the district are among the closest-watched in the country in this election cycle. Six Democrats and one unaffiliated candidate want the chance to unseat freshman New York Republican Congressman John Faso of the 19th District. 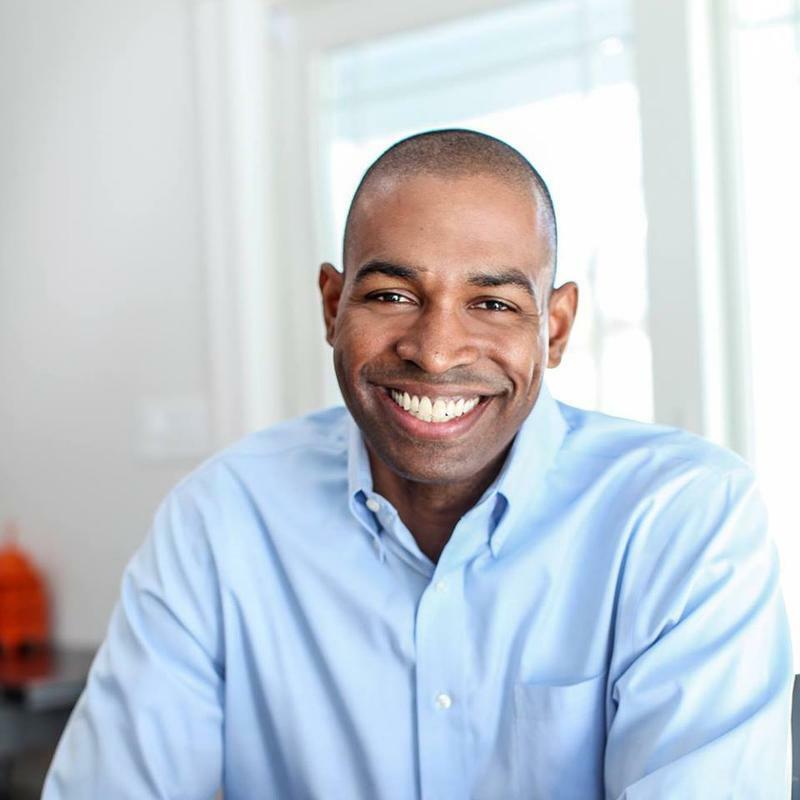 41-year-old Dutchess County resident Antonio Delgado, who moved back to the region last year, calls himself a Progressive Democrat. Thursday night, Delgado received the Dutchess County Democratic Committee endorsement. This is the fourth of WAMC’s Hudson Valley Bureau Chief Allison Dunne’s interviews with the candidates. Republican New York Congressman Chris Gibson faced off against his Democratic opponent Julian Schreibman last night in the first of three scheduled debates in the race for the state’s newly formed 19th Congressional District.